Doing your research and knowing how to negotiate can help you drive away satisfied. 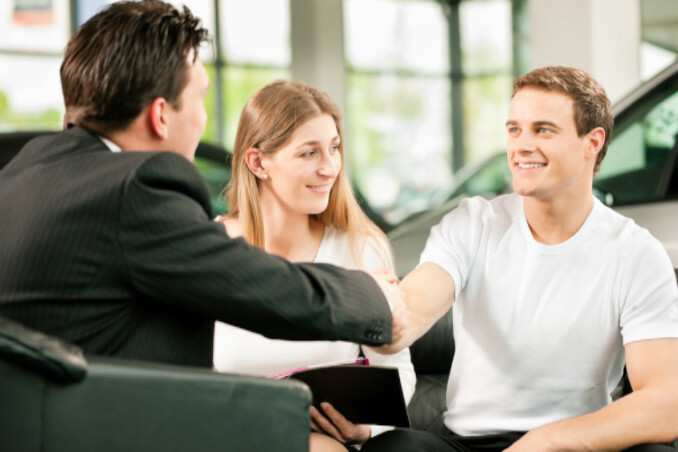 It can be overwhelming to deal with car salesmen at times, and knowing whether or not you’re getting a good deal can be tricky. 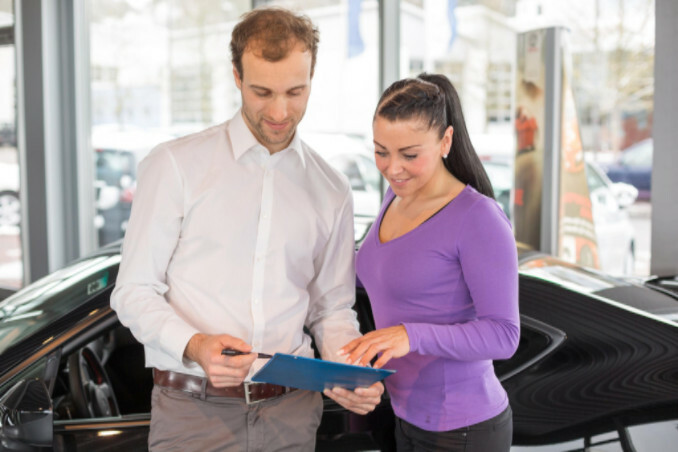 Part of a salesman’s job is to negotiate with people, so it’s no wonder they’re experts at it.At Bryant Motors, we believe in no hassle customer service and honest, upfront pricing, which means you don’t have to worry about “talking us down” to the best deal. But not all car dealerships are like us. In order to make sure you’re not being negotiated into a bad price, you must be prepared before walking onto another car lot. 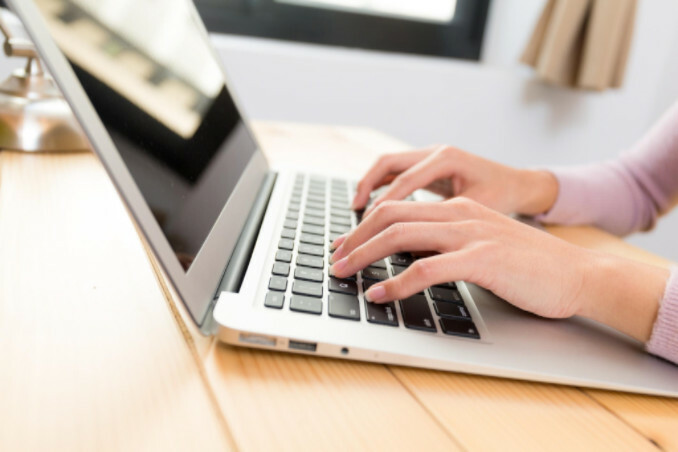 If you have a specific car or two in mind, look up the current market value and research local dealerships to see what that particular vehicle is selling for. Sites like Edmunds provide accurate values on new vehicles and Kelly Blue Book (KBB) will give you the value of used vehicles in various conditions.Make sure to factor in things like mileage, condition, and special features because these can all affect the value. If you’re buying a used car, always get a vehicle history report before making your decision because the vehicle’s history can also impact the value (and may even steer you away from that particular choice). Other car dealers will sometimes try to hook you by focusing on other things besides the actual price of the vehicle, like the monthly payment amount or down payment. Be aware of this and make sure to stay focused and firm on the total amount you are willing to spend. Go in with a set price and politely decline if the dealer cannot offer something close to your goal amount.Keep in mind that the dealership needs to make a profit off of the sale, so being able to guess what the dealership paid for the vehicle is important when you’re calculating your offer. Dealers are often willing to narrow their profit margin if they’re close to an end-of-the-week or end-of-the-month goal. Even though you may have a specific vehicle and terms in mind, remember that you may not find exactly what you want on the first try. Look around and be open to other possibilities. Sometimes you end up with a vehicle that fits your needs better than what you originally envisioned.Any good car dealer is going to listen to what you want and try to help you find the best vehicle possible. Their job is to sell cars and make people happy so patrons will come back the next time they need a car. It’s in our best interest to keep you satisfied. Also, don’t underestimate the power of politeness. When you’re negotiating, it can be easy to get focused and demanding, but try to stay collected. Car dealers have their fair share of angry customers, so keeping your cool can make negotiating more successful and more fun. 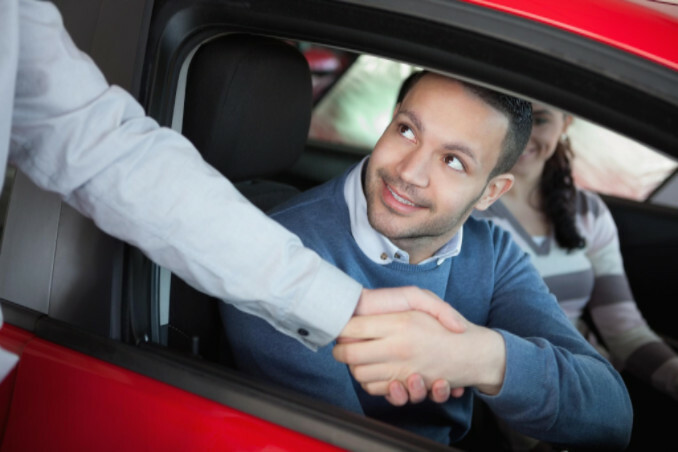 Once you have found your car and negotiated a fair price, then you can start talking about financing options. All dealerships have financing that you can use, but it can be good practice to shop around for lower interest rates. 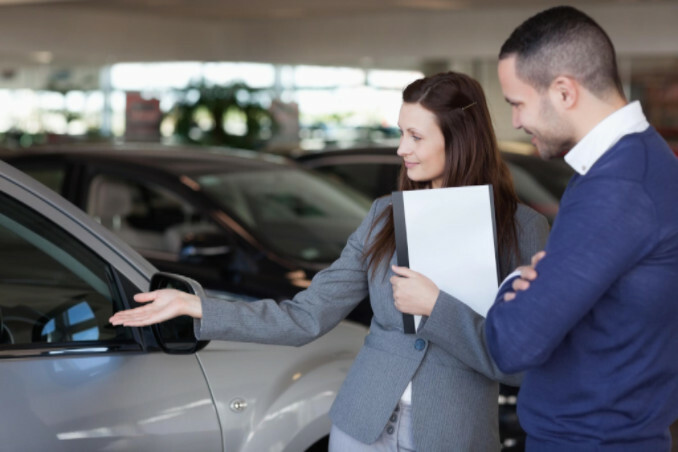 Dealerships are sometimes willing to lower the price of the vehicle if you decide to finance with them, so keep that in mind when you’re making your decision. If you decide you want to factor in a trade-in, that’s also a great negotiating tool. It’s better to wait until you have successfully worked out a deal on the price of the vehicle before you start talking about your trade. This will give you more leverage on your final cost. At Bryant Motors, we want your car buying experience to be stress-free and fair. We strive to provide you with the best car prices in the Sedalia area and want you to be 100% satisfied with your purchase. We have been around for 80 years and looking forward to serving you for many more. Check out our online inventory to have a look at our available new and used vehicles.